Have you ever seen a helicopter fly-overhead and dreamed of being the one at the controls? Have you ever been curious as to what it feels like? Or wanted to know how it all works? Sign up for one of our discovery flights and it will answer all those questions and then some. Offered in 30 45 and 60 minutes of actual flight time with a real FAA certified Flight Instructor. The instructor will take time prior to your flight in a one on one ground school, explaining each control and how it works, accompanied by a short safety briefing and some time in the Flight Simulator to get your blood pumping for the real thing. Next step is to get you in the sky in the real thing. Throughout your time in flight, your instructor will reintroduce the controls to you. That’s right YOUR hands will be the ones on the controls flying the helicopter with verbal coaching from your instructor as you zip through the skies flying a real life helicopter YOU yes YOU. How does that sound? Exhilarating right? 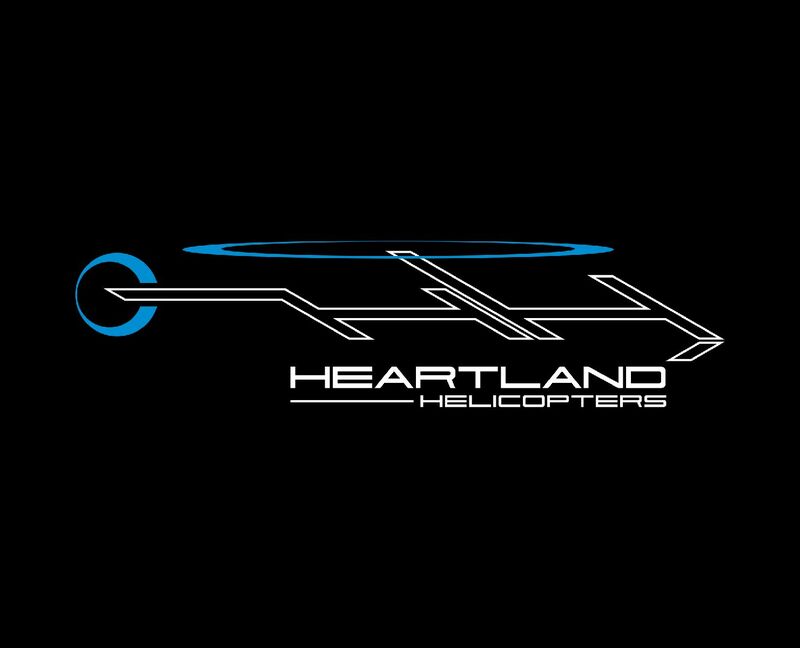 At the end of your chosen flight time just before you come in to land, (this is the best part) YOU will get the chance to try the illusive “Hover” by far the funniest and most challenging part of flying a helicopter. Its as simple as pick how much time you want to spend in the sky, and schedule the date and time and you will no longer have to wonder what it is like. ( can be done in either the R22 or R44, customers wishing to fly in the R22 must be under 210lb, due to manufacturer limitations.